The holidays are emptier without the people you love and care about. That’s why you spend so much time before a holiday party rearranging chairs around your dining room, why you stay up late baking that extra batch of pastries. You want everything to be just right. However, as soon as you sit down to enjoy the beautiful meal you made, there’s another drink to pour, a candle to light, a plate to fill. This holiday season, don’t miss a single second of joy and laughter. The moment one of our event producers steps foot onto your residence, you will slip into a state of such ease that you will have to double check your calendar to make sure you’re not on winter vacation. Over the years, they have built up a high level of experience and established a lot of trust with our clients. Our staff is made up of people who have charisma coming out of their pores. They have acquired so much knowledge of food that you and your guests will feel as if you’re an honored guest on a professional cooking show. They will set up, sweep you off your feet and clean up. You won’t have to clean a single crumb. Hosting an event is a lot of work. 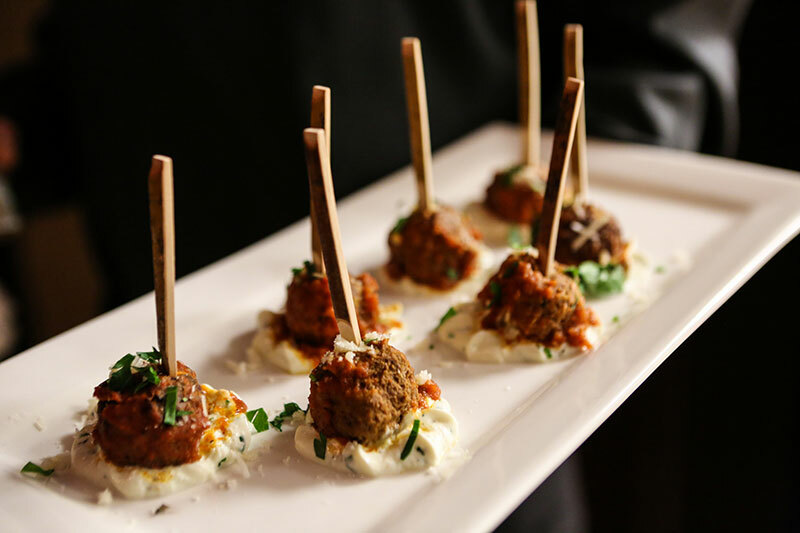 Fork & Spoon will handle your event like it’s our own and leave a long-lasting impression on your guests. Our chefs use only the finest and freshest ingredients they can get their hands on. Everything is crisp, savory or tender in all the best ways—with vivid tastes and wild colors. And we cater to a wide range of eaters. Vegans, vegetarians, omnivores—all will be coming back for seconds and thirds. 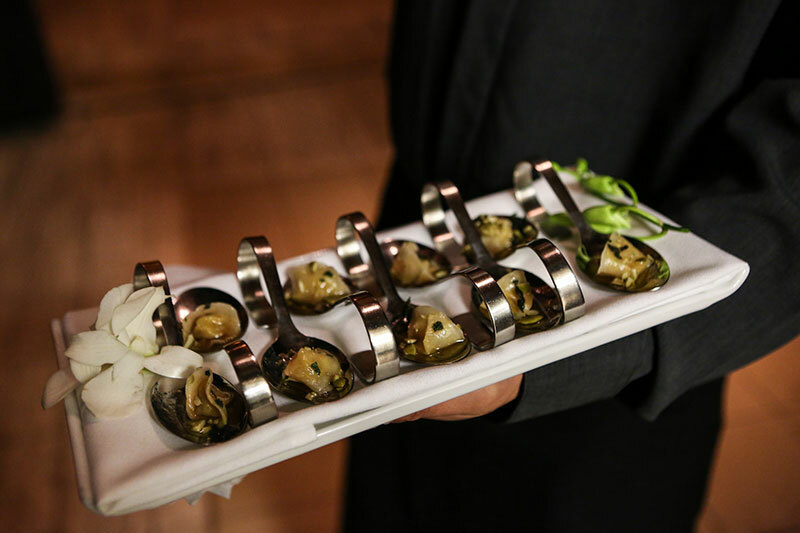 Enjoy passed hors d’oeuvres like stuffed artichoke with a roasted pepper or a gorgeous platter of gourmet artisan cheeses, premium meats, pickled vegetables and extra juicy fruits. If you’re thinking more along the lines of food stations, go for an poke bar. From plated sit-down dinners to buffets, we can custom fit a unique holiday spread for you. We strive to revolutionize San Francisco with first-class dining experiences that can’t be replicated. This holiday season, see why even some of our biggest foodies of clients have been moved to tears. 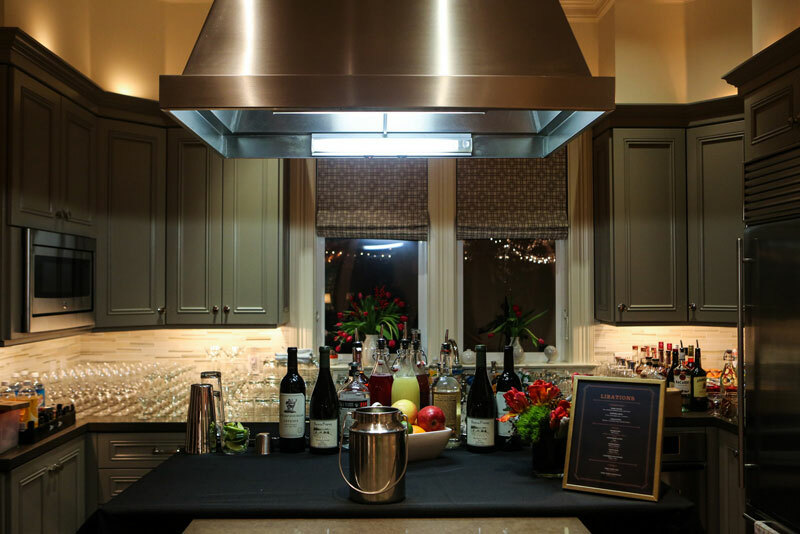 It is our supreme pleasure to create these elevated experiences for our amazing clients. You let us into your hearts. You share your family recipes, your favorite memories—creating food that reaches those important elements of your life and history are what make our work worth it. Take a look at some of our sample menus for a small taste of what we can do for you! Our expert producers focus on details you wouldn’t imagine, setting every table and countertop like it’s a stage. Linen, glassware, frosted décor, custom designed menus, bar service, a theme of your choosing—you name it, they will tailor it to fit your holiday party with your special people. The floral arrangements, for example, combine all the right natural elements, complement the carefully arranged décor and capture the heart of your home. Every centerpiece will seem to dance in the holiday lights. We can also arrange for tents to allow more room for your guests to roam and mingle. Say you want an area reserved for cocktails. We can set up a bar in this area, arrange some furniture and spruce up the room with lights, music and décor to create a relaxed atmosphere. 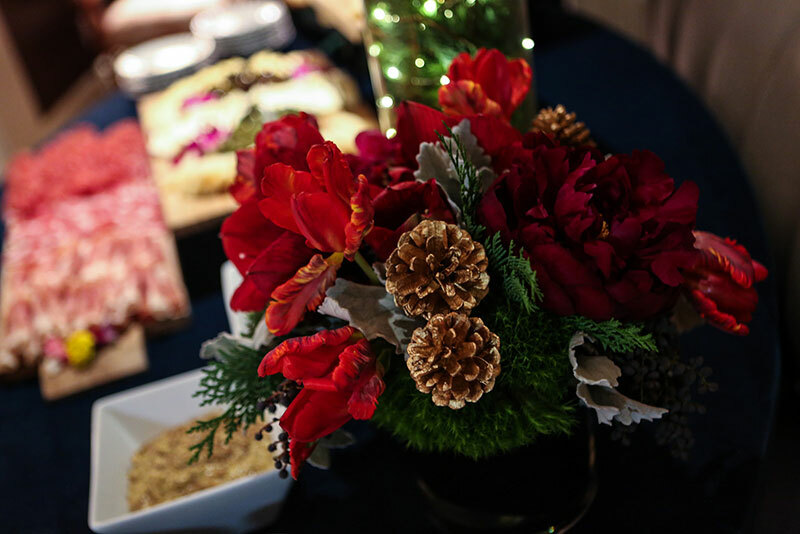 No matter the size of your holiday event, we will make sure everyone is comfortable.